Have a product that you would like to have produced in Guatemala ? 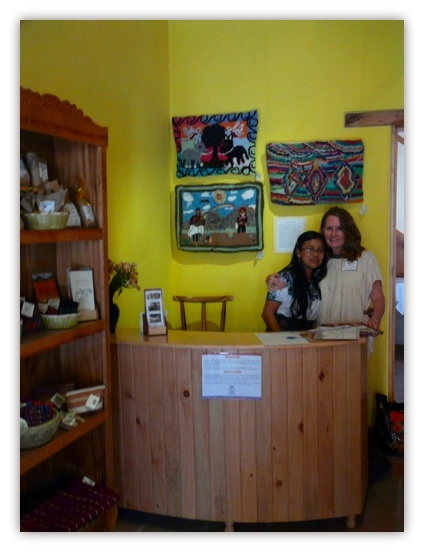 I have over 20 years experience of design, development and production of artisan products in Guatemala. I can help you develop your product from the idea to the actual prototype. First time buying in Guatemala? I can offer help with sourcing different products made here in Guatemala, translation services, getting the best prices and walking you through the process of exporting. 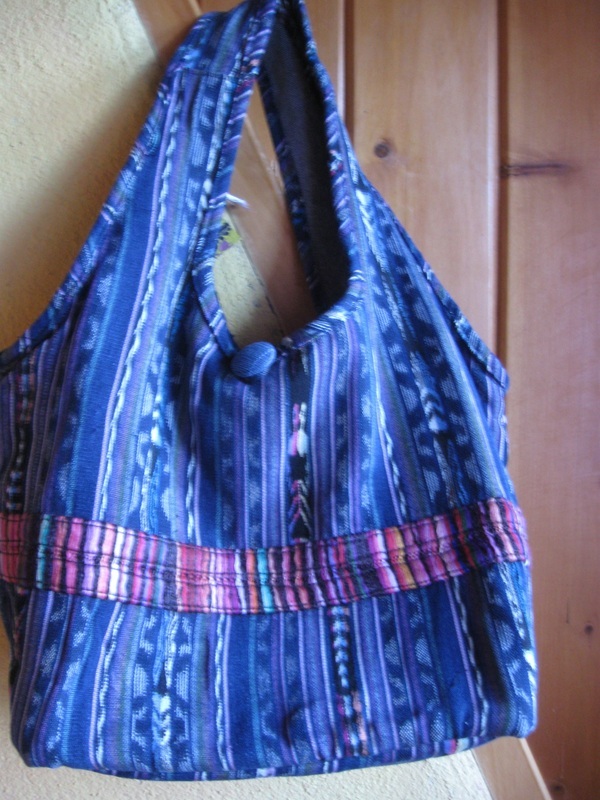 Specializing in Fair Trade organizations, co-operatives and textiles. I can do buying and co-ordinate your shipment from Guatemala. My fee is between 15% - 25% depending on the complexity of the order. Product development workshops for artisan groups and creating handicraft stores .